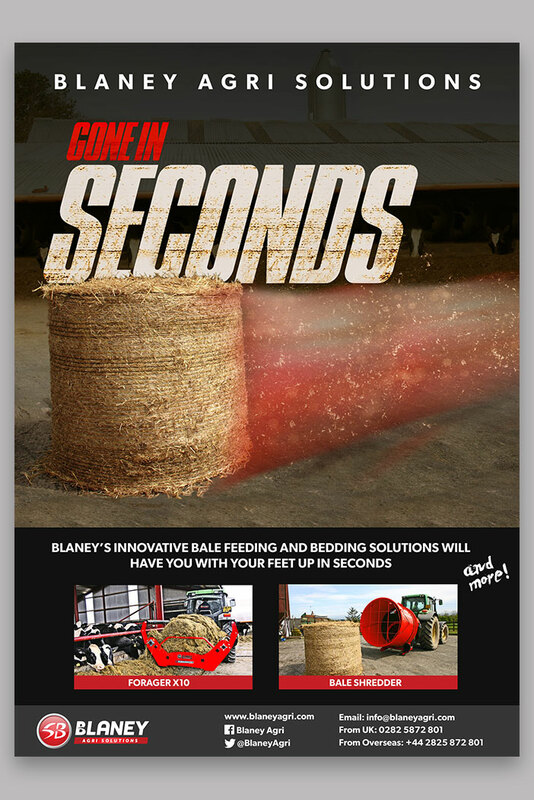 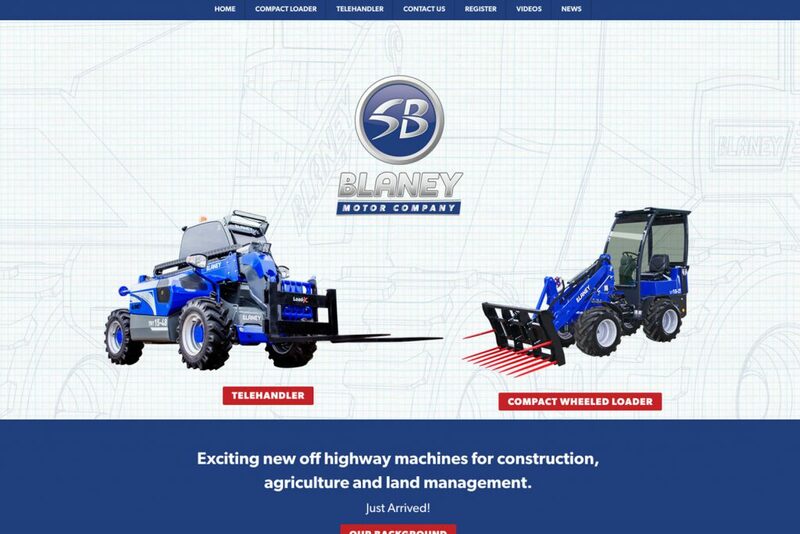 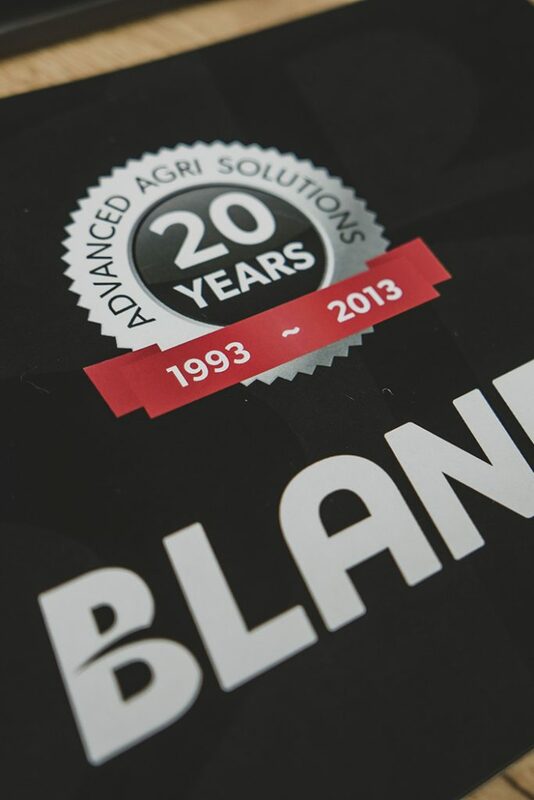 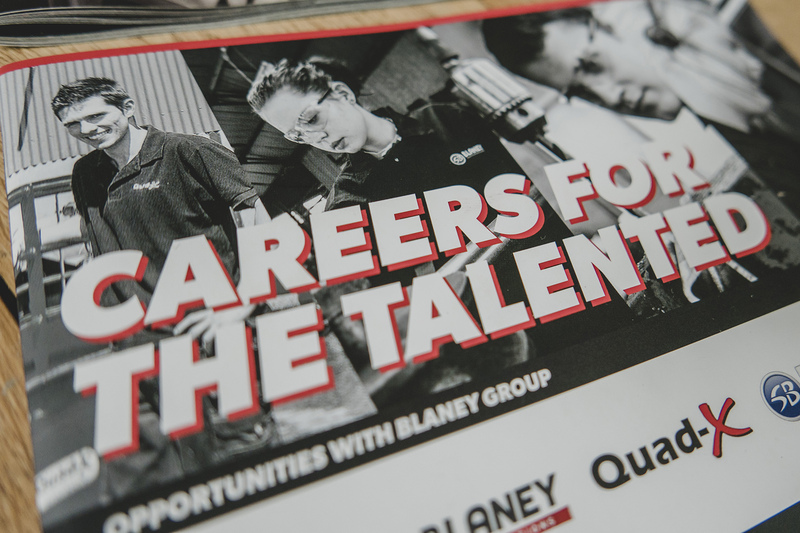 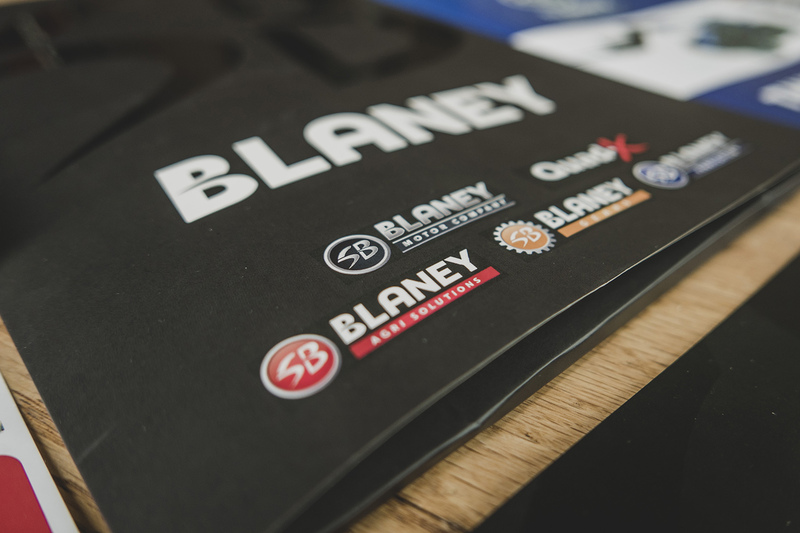 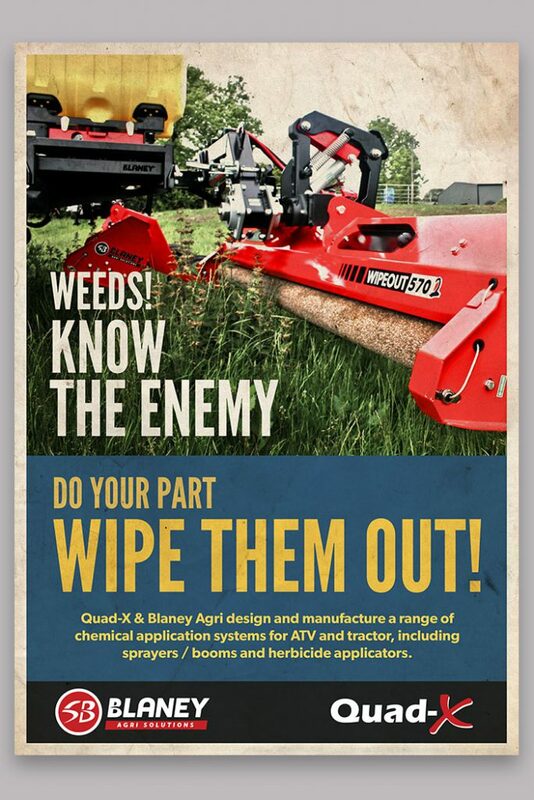 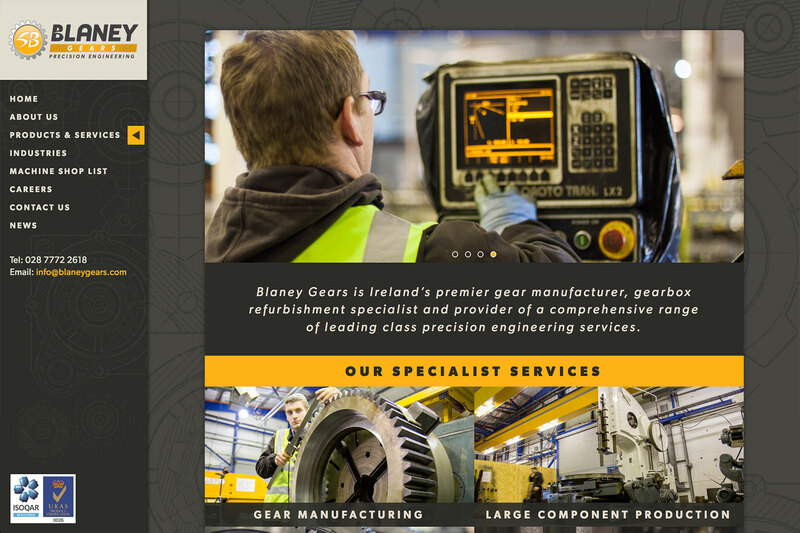 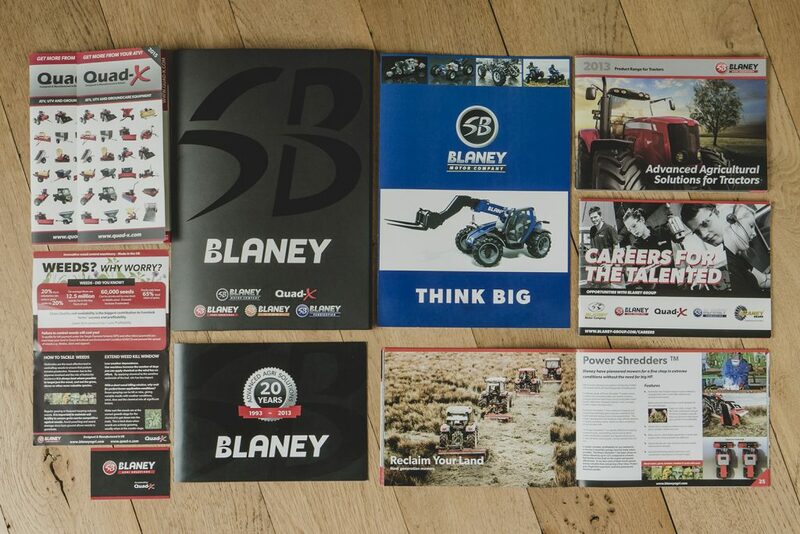 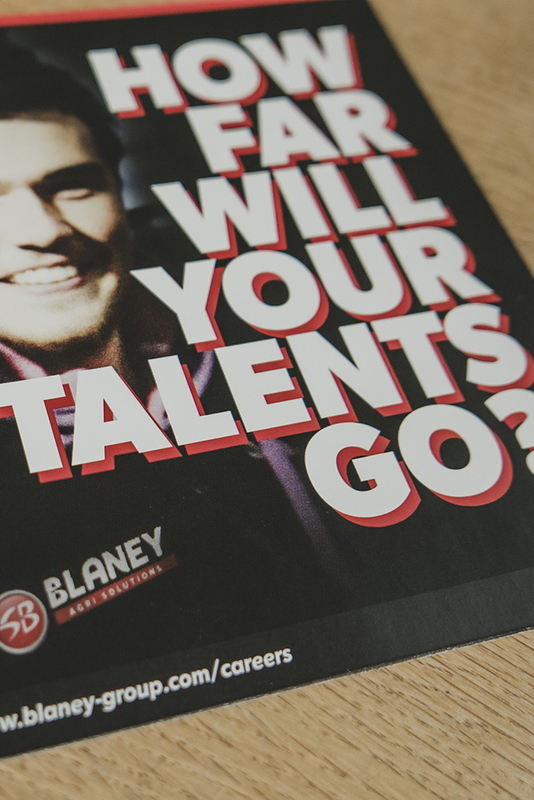 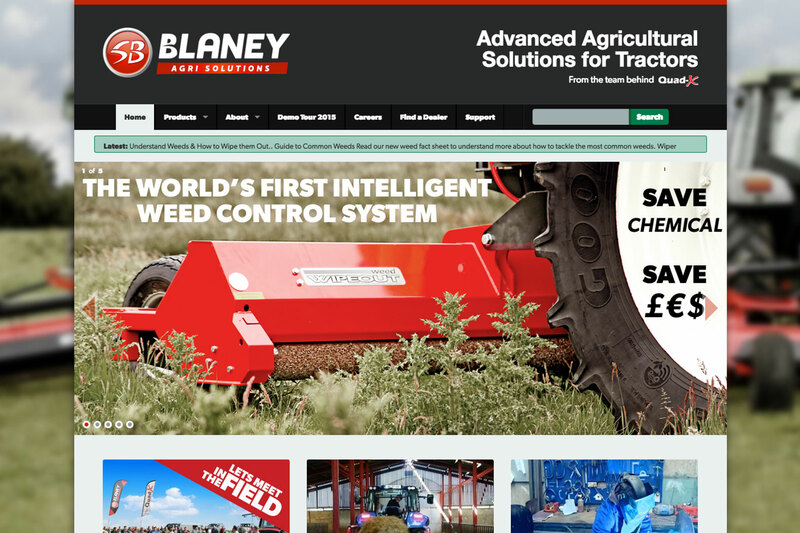 Blaney Group based in Ballymena is manufacturer of innovative industrial machinery. 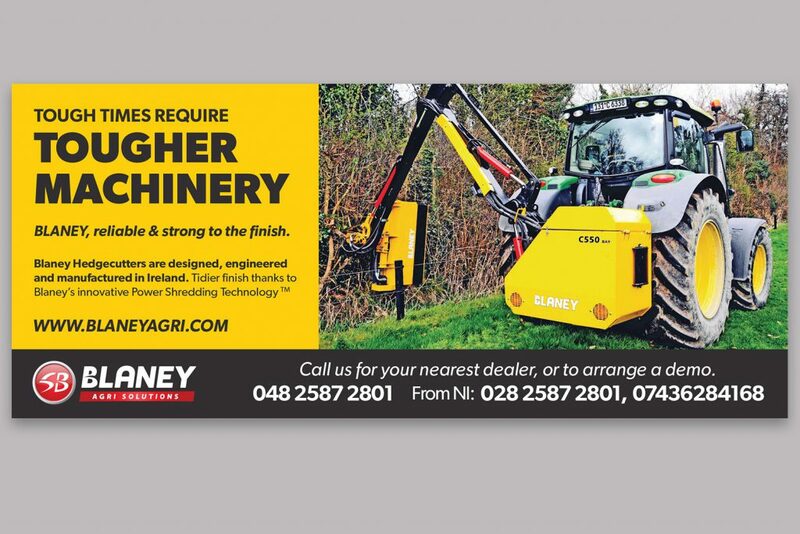 A small company compared with competitors like JCB, they nonetheless produce high quality machinery capable of matching those of their rivals. 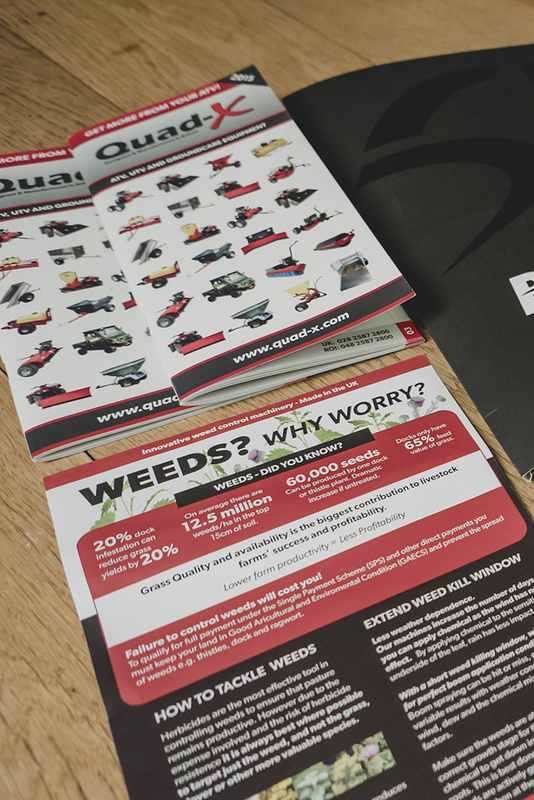 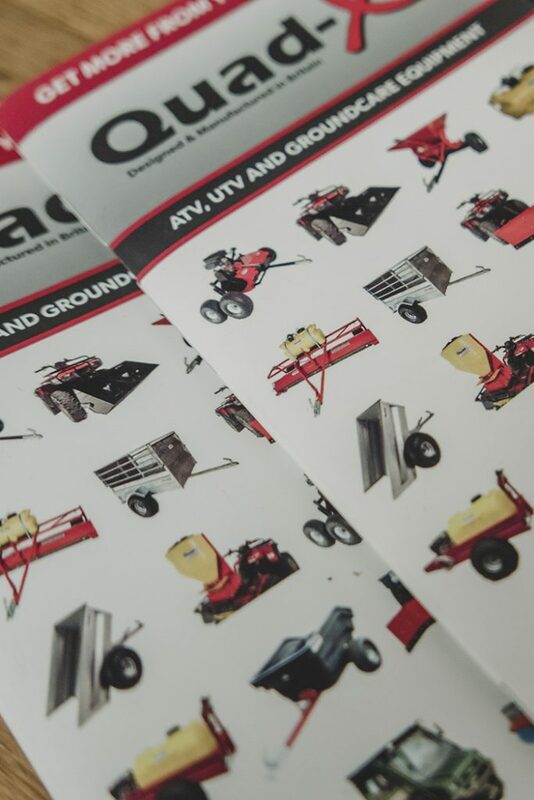 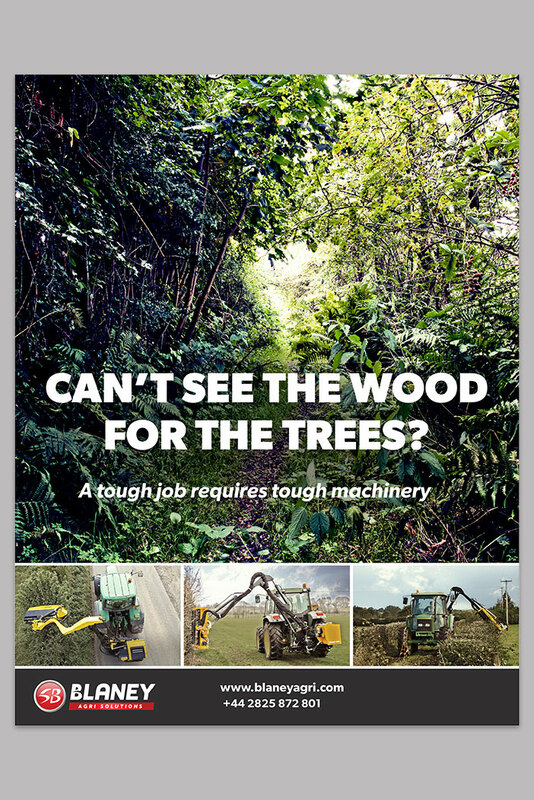 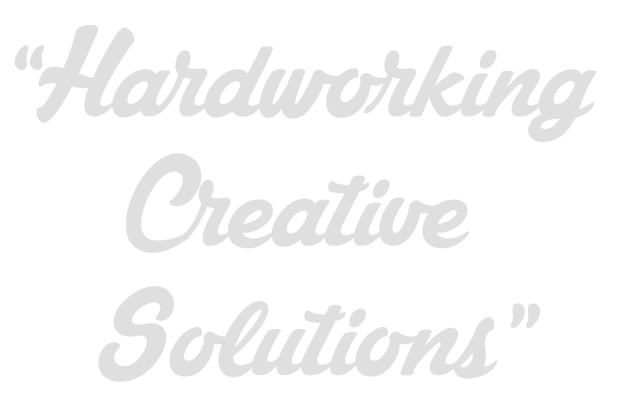 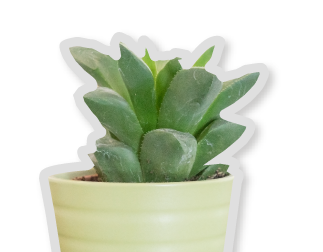 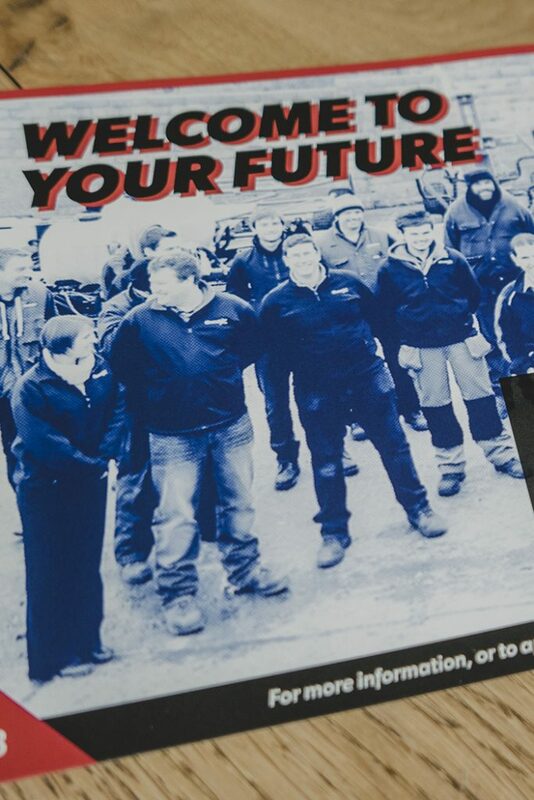 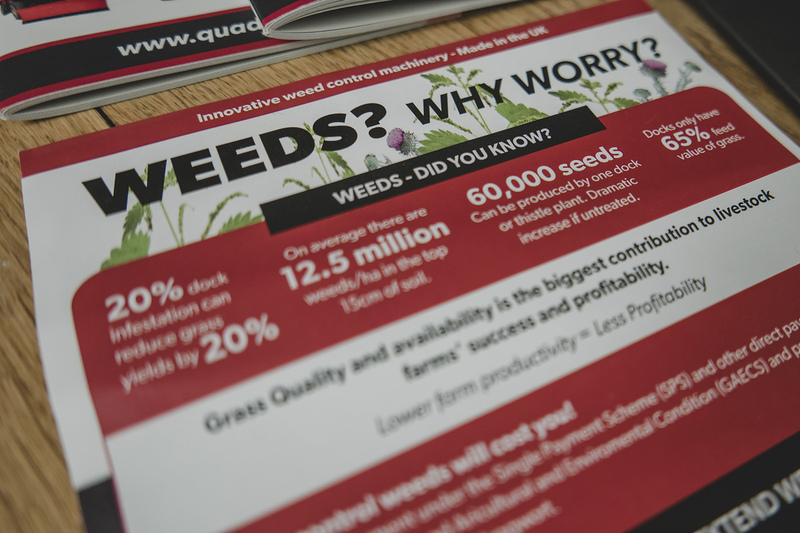 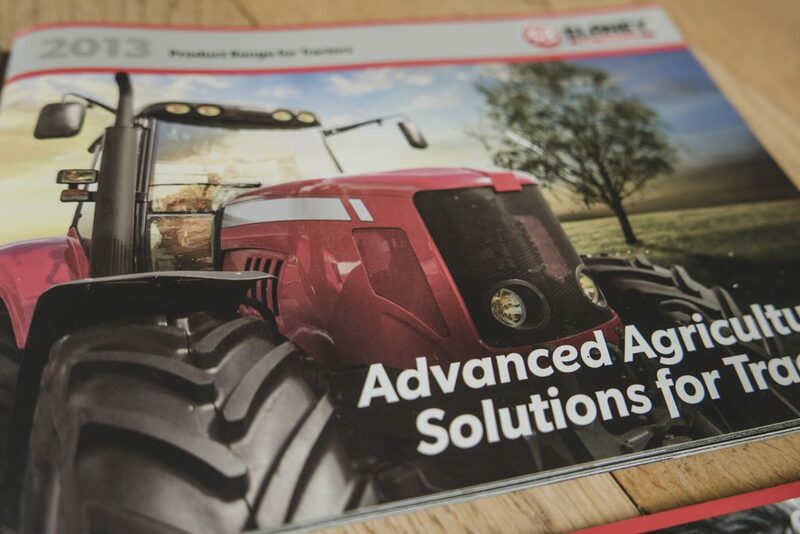 They approached Grafters in order to get their marketing materials up to a much higher standard to better reflect the quality of their products and to stand out in the market place. 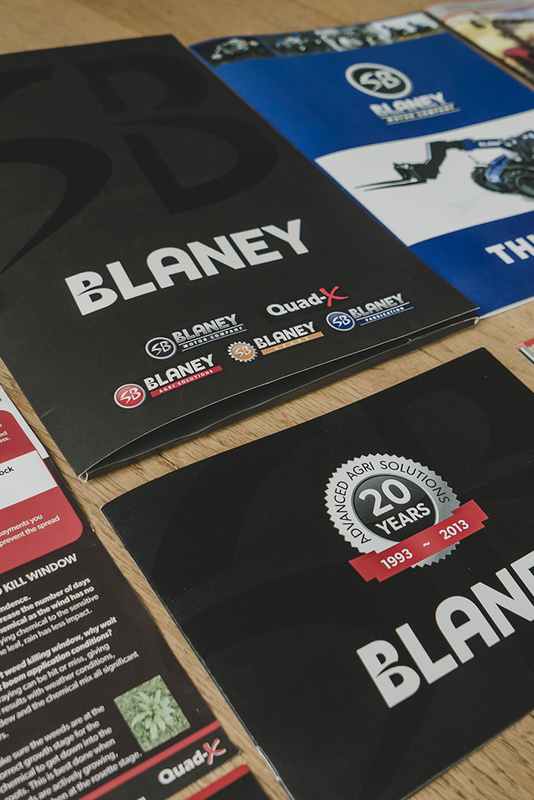 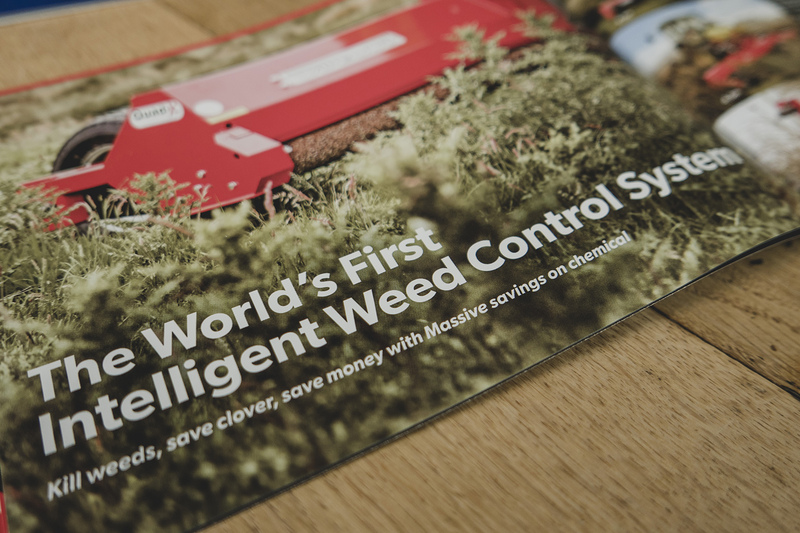 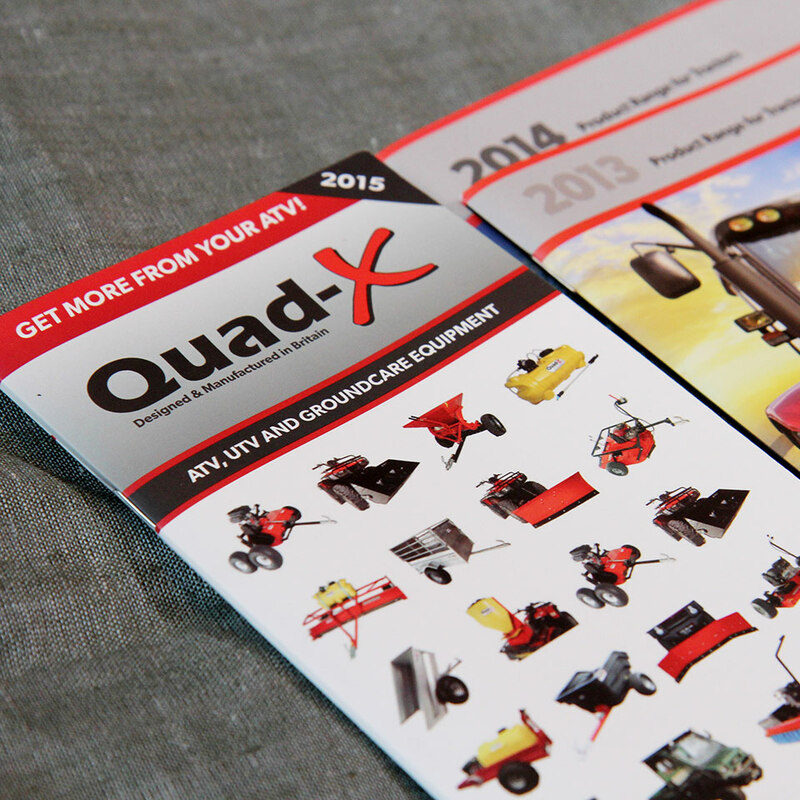 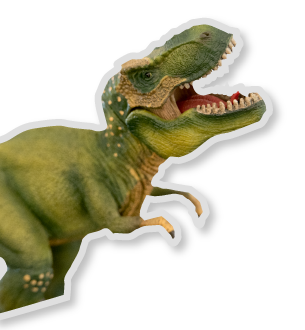 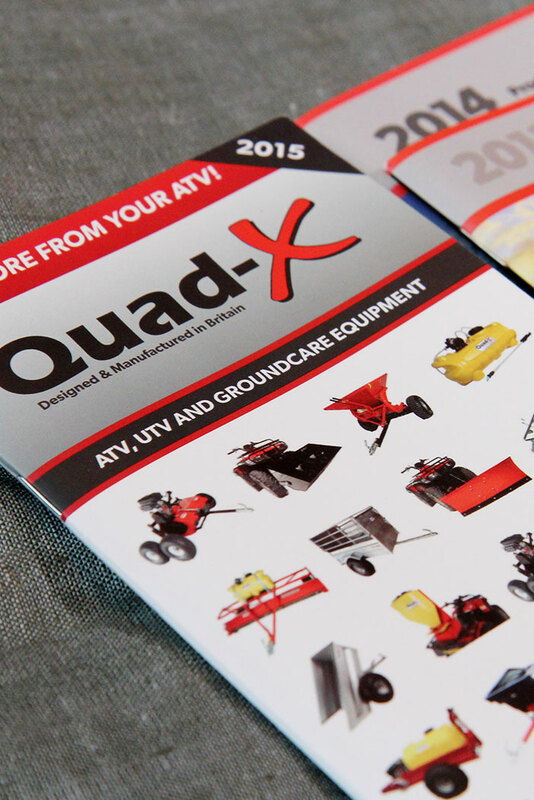 A large range of print items including brochures, flyers, posters and exhibition materials.